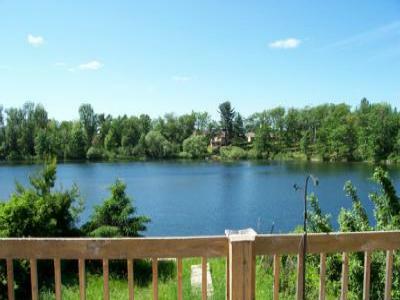 Beautiful lake views on this chain of five large lakes! 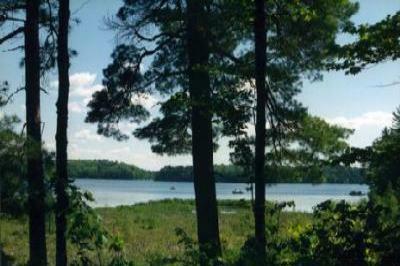 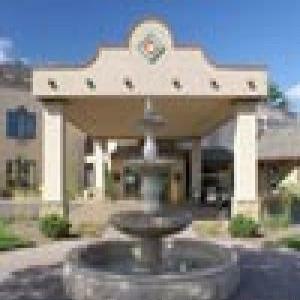 Steps away from 3300-acre Long Lake. 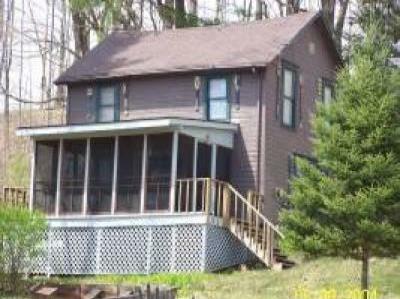 Completely funished (4bed & 2bath). 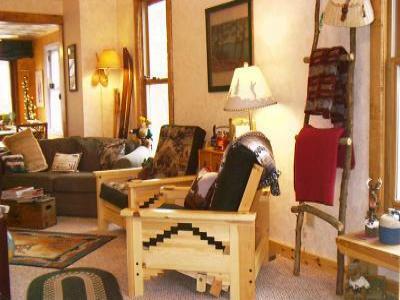 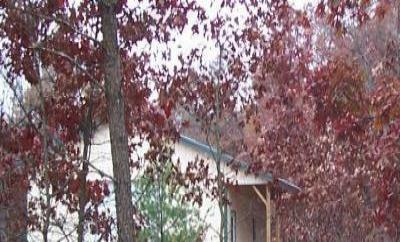 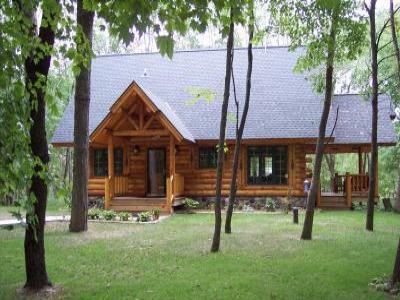 The Homestead is a deluxe 4 bedroom lknotty-pine rustic log cabin home. 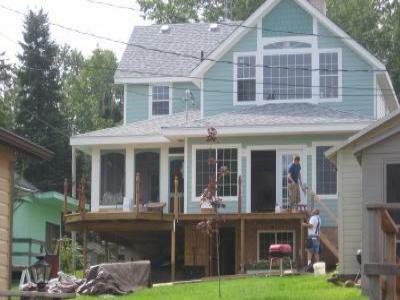 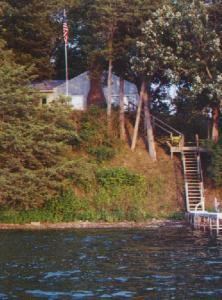 Wooded, Private, Waterfront home with 280ft of shoreline on a Six Lake Chain. 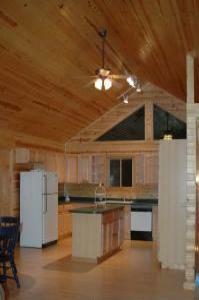 Play on the lake or walk into town to get all the necessities you'll need! 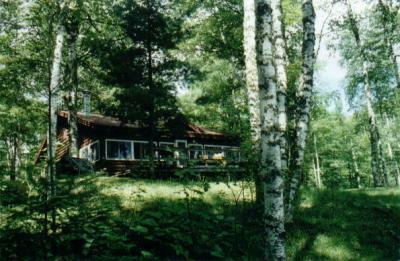 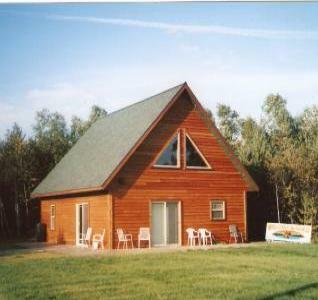 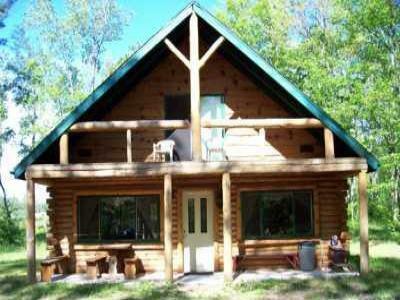 Cabin in the Woods only 1/2 hr from WI Dells! 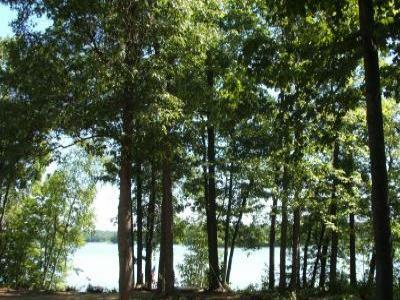 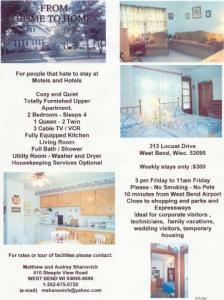 A true recreational haven without all the bustle of the WI Dells. 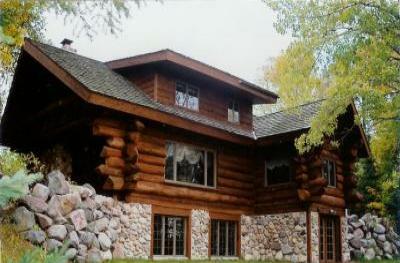 European Luxury and Elegance in Door County setting.